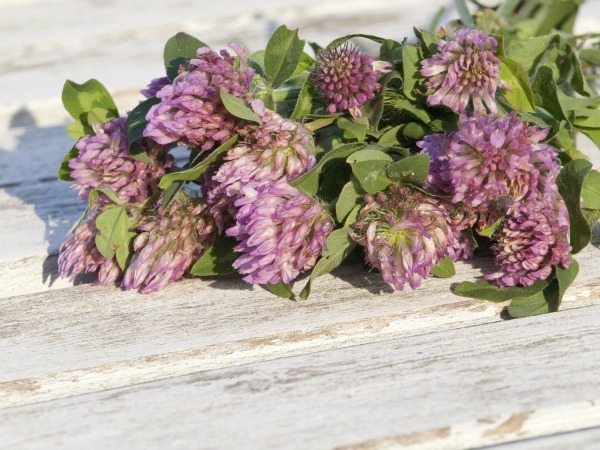 Are you just getting started with essential oils? 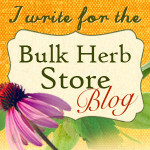 Have you been using essential oils for a few years, or perhaps for many years? In any case, you likely wonder what to do with them or perhaps would like to start making different things with them. 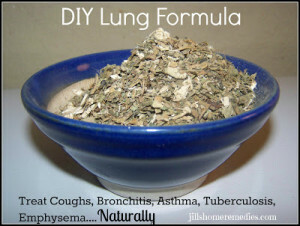 DIY is so much fun, and essential oils are the perfect thing to make homemade products safe and effective. 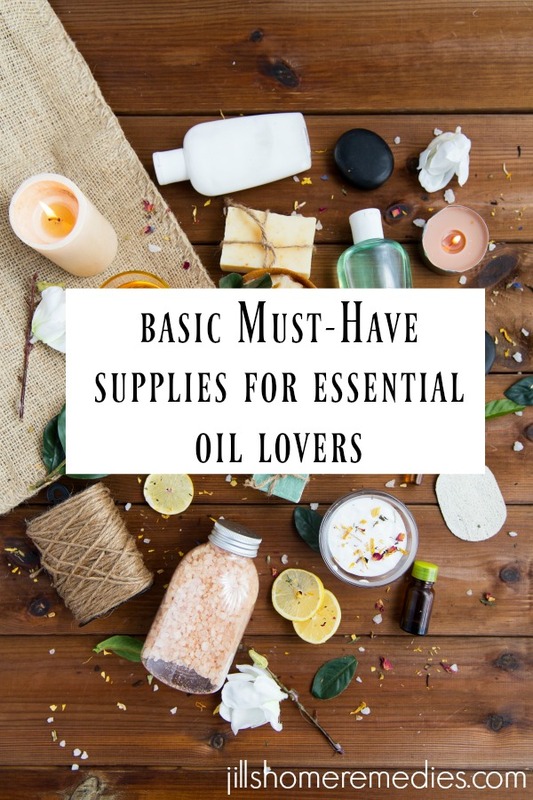 Here are a few basic supplies that I keep on hand to make my DIY essential oil products! The first thing you need, obviously, is essential oils! My criteria for essential oils is that they be effective, thoroughly tested for purity, and be affordable! I find all these things at Beeyoutiful. All of their essential oils go through GC/MS testing. You can read more here on how I use good quality essential oils without breaking the bank! 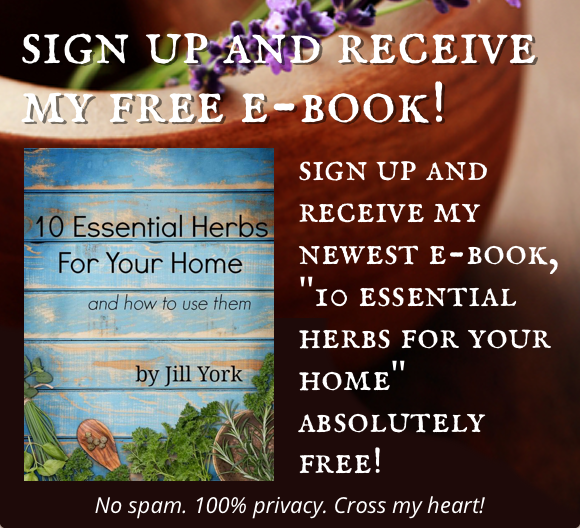 This essential oil handbook gives you information on using essential oils, including for babies and children (which is information that is hard to find), plus it has recipes for how to use it to create your own products and skincare. 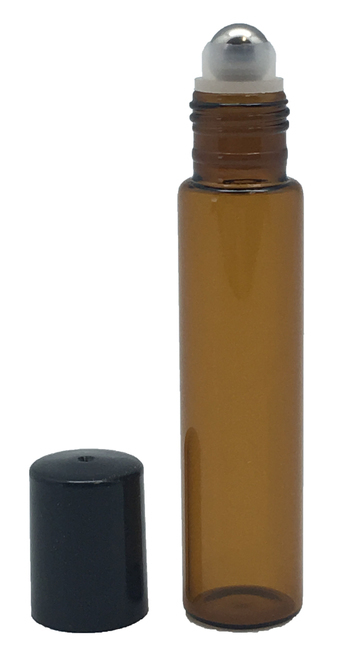 Roller bottles are a convenient way to blend your own essential oils with a carrier oil so that they are ready to use anytime. I love doing this with peppermint oil so I can easily rub it on the stomach for nausea or on the back of the neck and bottoms of the feet for fevers, and with tea tree oil for bug bites, cuts, and scrapes. These small bottles are perfect for throwing in your purse and having the ready-to-use convenience whenever they are needed. If you are into DIY, glass spray bottles are perfect for making your own cleaning supplies! If you do choose plastic, make it a dark plastic so it blocks the light and maintains the quality of the essential oils. Also, you need tins, cream jars and lotion pumps if you desire to make your own personal care items. Labels and stickers are a nice and cute addition too! Essential oil bags are perfect to keep your oils safe when traveling, or storing at home. You can check out these storage bags as an option. I LOVE my new essential oil purse sent to me from Got Oil Supplies. 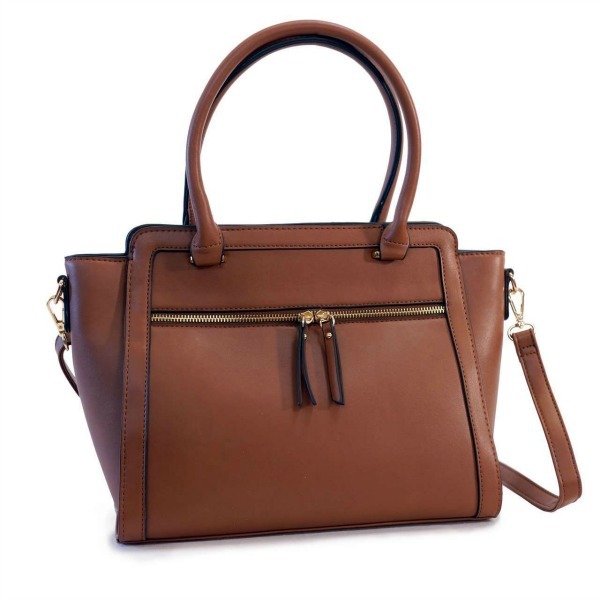 Not only does this purse have so much storage and plenty of slots to put essential oils, but it is so fashionable and cute too! So much, in fact, that my sister texted me one morning and asked me where I got my purse that she saw me with the night before at church. It left an impression on her! And I do have to say that it’s the cutest and most practical purse I’ve ever owned. 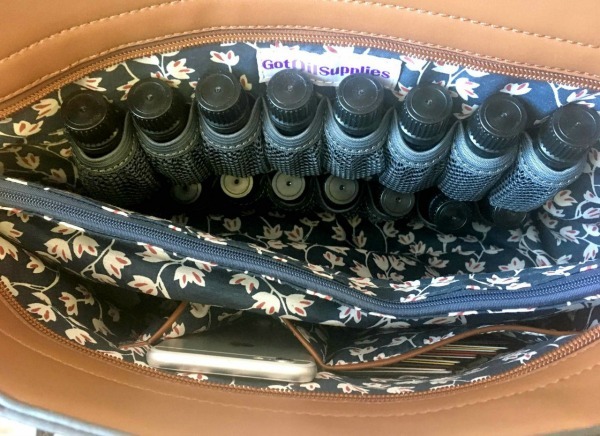 I’ve wanted a purse that stored essential oils for quite a while now! This purse can store roller bottles, 1 oz., and 2 oz. bottles of essential oils. Getting essential oils into the air not only fills your home with a wonderful fragrance, but they can also kill germs, and boost your immune system and mood. Check out this diffuser for your home, as well as all this jewelry to diffuse on the go. I love to wear a diffuser necklace with lavender when I have a headache. 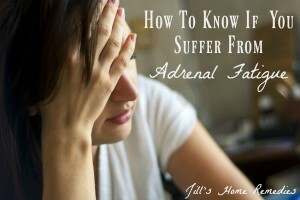 I have found it very effective and my headaches are typically gone in 30 minutes. Other accessories commonly needed to make essential oil products are beeswax and shea butter. 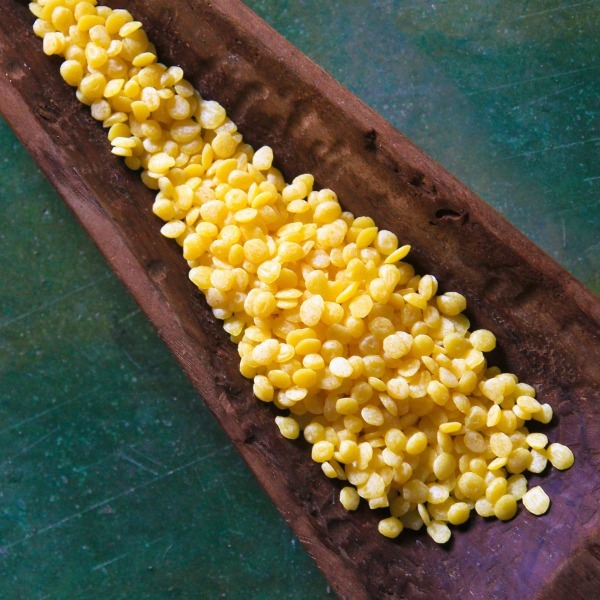 The shea butter makes your creations creamy, and the beeswax turns them from a liquid to a solid. What are your favorite essential oil supplies and creations? Most of us enjoy having a lovely smelling home. Unfortunately you cannot just run to a local store and grab candles off the shelf and expect to have a toxic-free home. Thanks to the Federal Hazardous Substances Act, companies that produce products like air fresheners for the home, are not required to put all the ingredients on the bottles and containers. So that why it’s important to only buy from companies you can trust to be 100% toxin free, or to make air fresheners yourself. In my post earlier this week, How Air Fresheners May Be Making You Sick, I covered just how toxic basically all traditional air fresheners are. Whether it be candles, plug-ins, or room sprays, the chemicals in traditional air fresheners can leave you with health problems like allergies, sinus infections, asthma, and even contribute to cancer. This does not have to be! You can make your home smell wonderful any time of the year with scents that actually make you HEALTHIER! And since Christmas is right around the corner, I’m sharing Christmas scents specifically in this post. 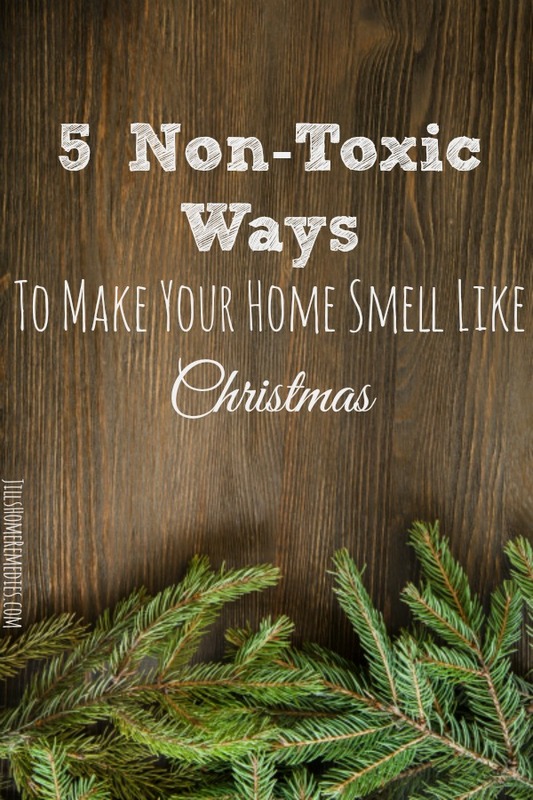 So let’s make your home cozy and smelling like Christmas, shall we? Nothing spells home and coziness like the soft glow of a candle. Just lighting unscented soy candles is cozy, but why not try some of these candles with a little scent derived from essential oils? If you would like to add more scent to scented or unscented candles, just drop some essential oils on it before you burn it! Room sprays offer a quick spritz of fresh air. 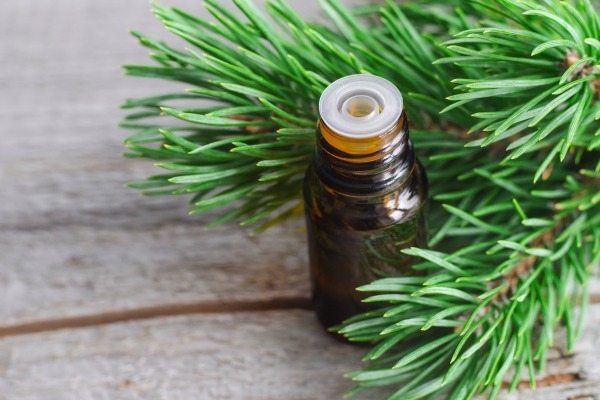 At this time of year they are a good option to use for spraying the Christmas tree with an oil like Pine Essential Oil to give it that pine smell, whether your tree is real or not. I always have a real Christmas tree, but after a few days, the tree doesn’t give off its smell like it does at the beginning. 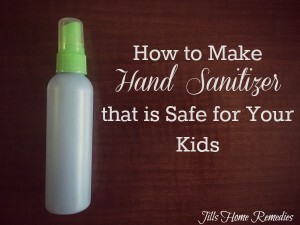 Combine all ingredients in spray bottle and use! Ok, so I know that 20-50 drops of essential oils is a huge range, and that’s because different essential oils have different strengths of smell. You can really add as much as you wish. You may want less than 20 or more than 50 when it’s all said and done. I recommend starting out with 20 and adding more if you want a stronger scent. 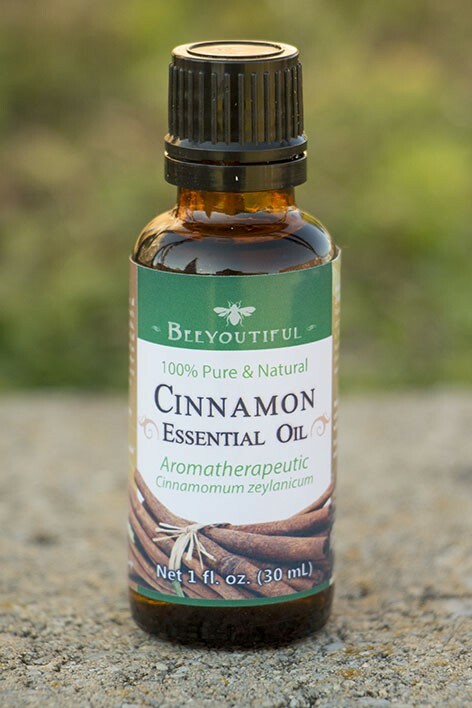 You can use single essential oils (like cinnamon or peppermint), or you can use a combination of oils. See the suggested oils to use and some recipe ideas below! 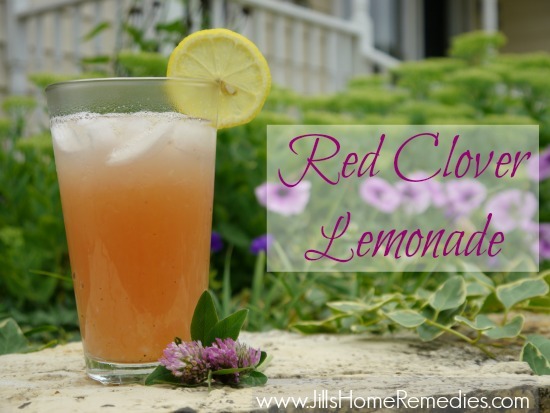 Note: The alcohol in this recipe is optional, but it does help preserve the spray to last a long time. Without it, the spray will only be good for a week or so. Wax warmers plug-ins like this one can be used with essential oils instead of wax. 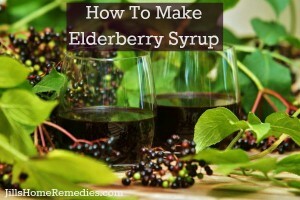 Simple pour olive oil or coconut oil in the warmer and add essential oils of choice. The typical recommendation is 1 drop of essential oil to 1 tsp of olive oil. You can add more essential oil if you wish since this is not a mixture you are using on the skin. 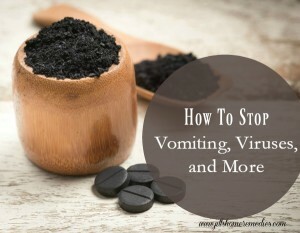 Please note that heating the essential oils will kill the beneficial components, so you won’t be getting the healthy benefits out of the aroma (use a diffuser for that-details below), but using essential oils instead of wax is a healthier option than the toxic wax that is typical for the plugins. I absolutely love my diffuser. Diffusers use only cold air to emit essential oil vapors, which does not damage the molecular structure or the therapeutic properties. Diffusers can purify the air and send healing to your family. They can also emit beautiful scents that put you in the mood for Christmas – it all depends on the essential oils you use! This Breeze Diffuser is one excellent option! Simmering herbs, citrus peels and essential oils on the stove is another healthy way to fill your home with fragrance. I have used this homemade Christmas scent on my stove and everyone who walked in the door declared how wonderful it smelled. Combine in a pan and cover with water. Bring to a boil and simmer on low for as long as desired. Add more water as needed. 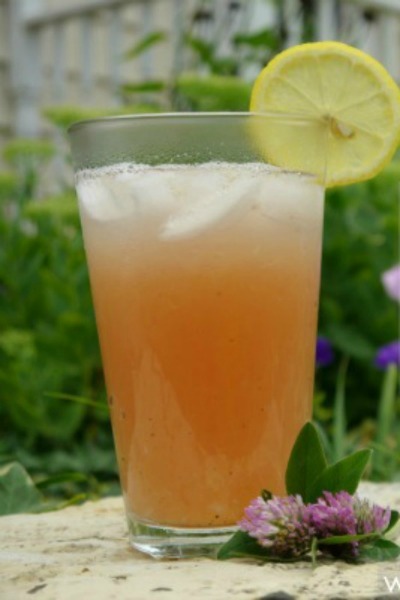 Try these other recipes too! 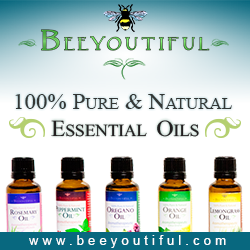 Note: A few of my favorite places to buy essential oils that are of the best quality, and yet are affordable is at Beeyoutiful. 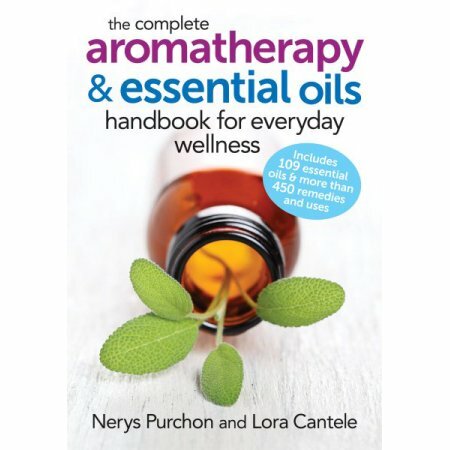 Here are a few essential oil blend ideas from The Complete Book Of Essential Oils & Aromatherapy. You can really blend any of the essential oils together for the fragrance you love! It’s fun experimenting! 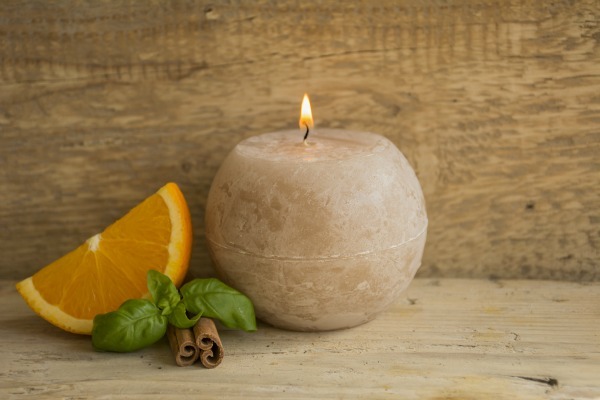 Do you ever use any of these methods for a natural home fragrance? What is your favorite Christmas scent? This post was originally published on Nov 21, 2015.